2017 CSA, Workshops and Internships Oh My! Happy New Year! I can't believe that another year has flown by bringing us into our 5th season at Flying Coyote Farm. Our little farm has grown so much in the past year; we expanded our CSA to serve 60 households and added four weeks to our CSA program. 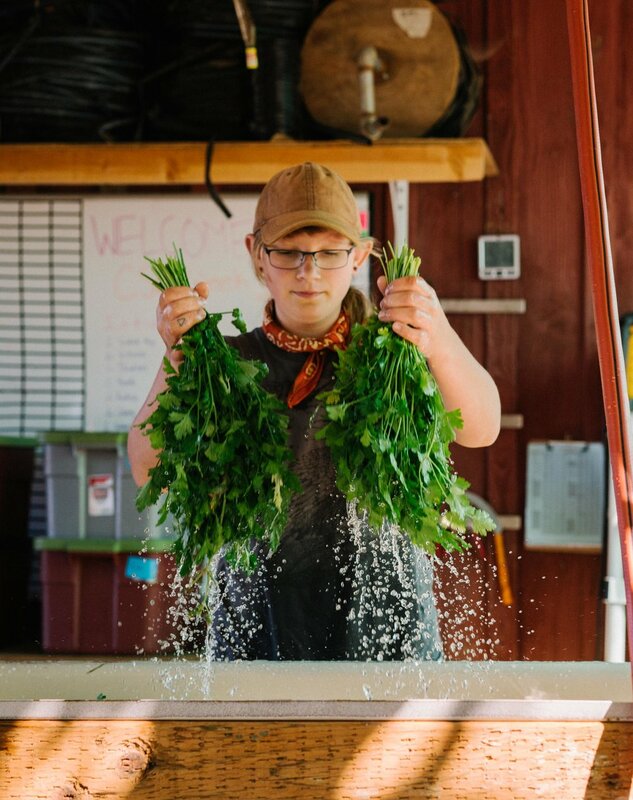 We grew our farmers market customer base, extended our season at the market by six weeks, and we grew our restaurant business, getting the opportunity to work with over ten wonderful restaurants in the Portland metro area. What a year it’s been! None of this would be possible without the continued support of our wonderful customers. We are always pushing ourselves to grow better together, and we've received so much great feedback this season! Our 2017 CSA is Now Open! 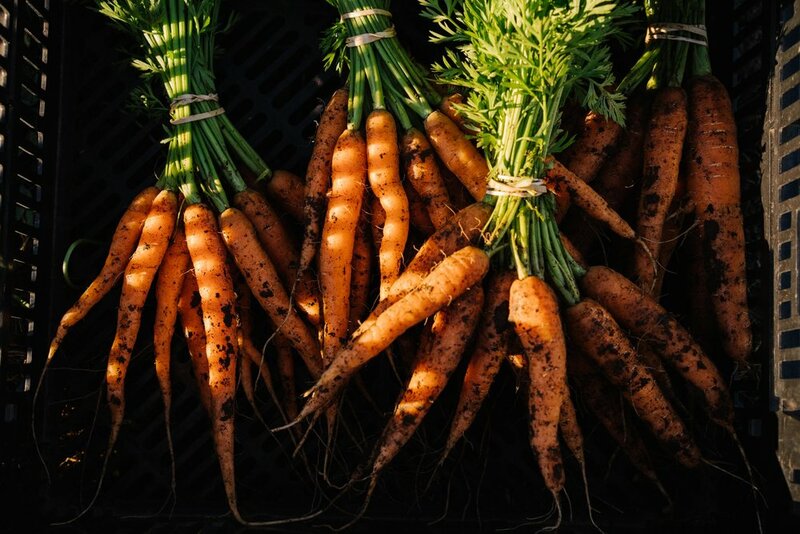 Our CSA pickup schedule will be similar to last season's schedule with pickups on Tuesdays at the Lloyd Farmers Market, Wednesdays at the Moreland Farmers Market and Fridays at Flying Coyote Farm. The only change this season will be to the farm pickup. Based on customer feedback we will be moving the CSA pickup to a bit earlier in the afternoon on Fridays to help folks avoid traffic, and we will continue to offer weekend pickup if you are unable to make it to the farm on Fridays. Fill out the Sign up Form. We are so thrilled to be partnering with WildCraft Studio again for a season of amazing classes in 2017. Want to learn more about herbal medicine making, animal butchering, or traditional homestead crafts? Then check out our lineup of classes being offered through WildCraft this season. We are looking for two hard working, land-loving folks to join our team for the 2017 growing season. Our full immersion internship program is a great mix of hands-on and classroom based learning. This year we will be offering our internship through Rogue Farm Corp. 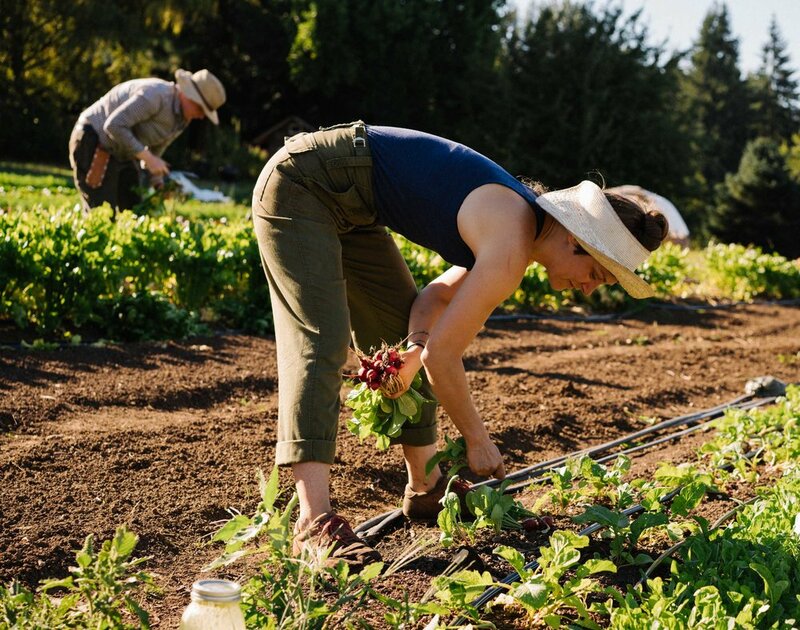 Rogue Farm Corp allows interns to gain college credits for their internship, provides access to an amazing array of teachers, farms and classes and gives interns an opportunity to be part of a larger intern cohort. Apply today!